A luscious full set of lashes is a timeless complement to any make-up look, from a classic smoky eye to a bright festival look. However, as we Prettly women know, the search for the perfect mascara to give us those coveted lashes is no easy task! Mascara, as much as we love it, often lets us down. If you’re ready for a more permanent and reliable way of achieving great lashes, eyelash extensions might be the right treatment for you! But what are eyelash extensions, and how do they work? What are the different types of extensions? As these are questions we get asked a lot here at Prettly HQ, we asked our expert Prettly beauticians for their advice! 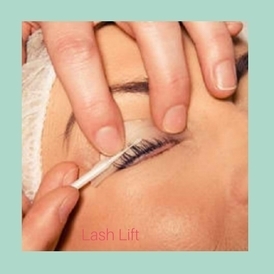 During this treatment, individual synthetic lashes are applied to your own lashes to create a full, natural look. Lash extensions can be applied in a half or a full set, with the half set offering a more subtle look. 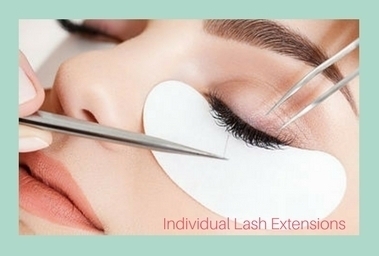 With good care, eyelash extensions can last anywhere between 6-8 weeks. To keep them in tip-top condition, avoid rubbing or touching your eyes too much and stay away from oil based make-up products. 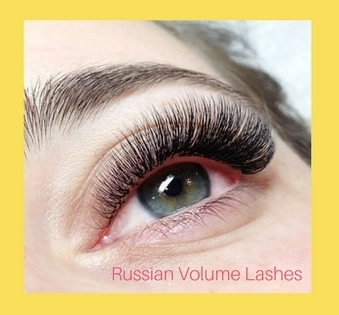 These are a variation on eyelash extensions where multiple synthetic lashes are applied to one natural eyelash as opposed to the standard one-on-one technique mostly used for extensions. The effect is a thick, volumised set of lashes. 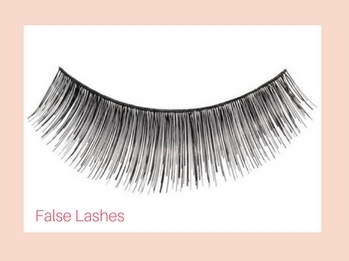 A great option for anyone with sparse lashes or who wants to achieve a more dramatic look. This is a good "in between", short term option if you’re not ready to commit to full lash extensions. 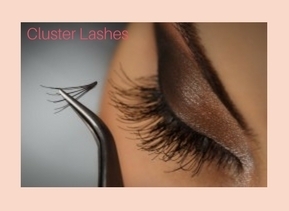 As the name implies, cluster lashes are applied to your lashes in small clusters of 3-4. They last about 1-2 weeks before they fall out by themselves. These are not extensions but a treatment where a serum is applied to open up the hair follicles, and left on for a duration for 8 -12 minutes depending on the thickness of the lashes. Following this a volumising fix is left on for 4-6 minutes to stabilise and plump up the lashes. A tint is then carried out on the lashes, once the tint is removed a moisturising serum is applied to the lashes to add moisture and condition the lashes. It’s a gentle, low maintenance treatment that lifts from the roots, with results lasting up to 6 weeks. 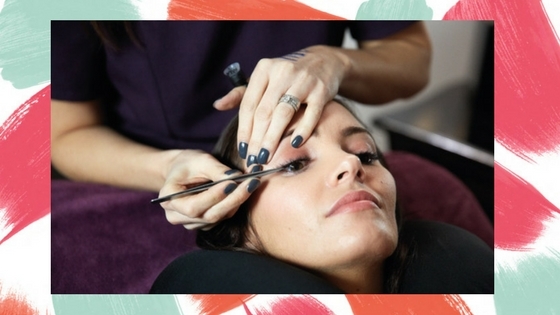 The treatment takes around 45 minutes & you will leave with a wide-awake look that needs no mascara! If you just want to experiment, a set of false eyelashes is a quick, fun solution. These are a strip of synthetic eyelashes, applied to your eyelid with cosmetic glue to mimic your natural lash line. They can be tricky to apply, but practice makes perfect! If you would like false lashes to complete an evening look, you could always ask your make up artist to help you apply.